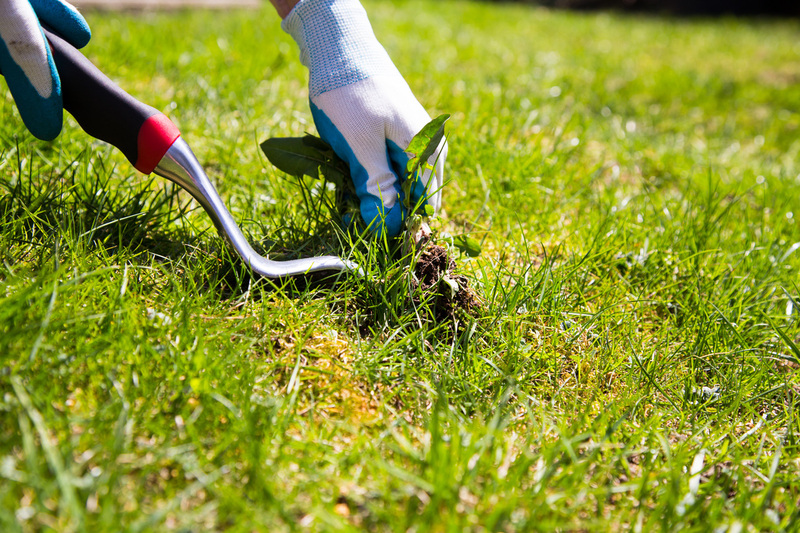 ​Are weeds taking over your yard? Do you feel like every time you pull one from the ground, several more pop up in its place? Put an end to this frustrating cycle by calling Auburn Lawn Care and Landscaping. Our lawn weed control services are strategically planned according to your lawn’s growing seasons. 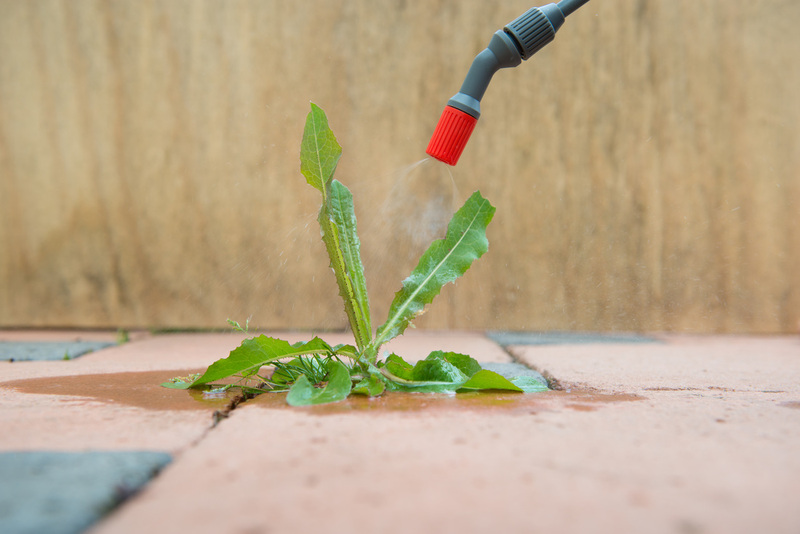 We use effective weed prevention methods to stop weeds before they appear as well as fast elimination methods to eradicate those that have already grown. Don’t strain your back by bending over and pulling weeds any longer- call us about our weed control service today! ​If you want to enjoy your beautiful green lawn without pesky weeds popping up, ruining its appearance and eating up your lawn’s nutrients, contact Auburn Lawn Care and Landscaping about our effective lawn care weed control. Our pre-emergent and post-emergent weed control services will keep weeds from growing year round. Extra rain, fertilizer, or the wind blowing the wrong direction all seem to cause weeds to sprout all over the yard. The more you pull them, the faster they grow back. Every weed spray you’ve bought hasn’t worked, and you don’t feel comfortable using harsh chemicals on your lawn because you have kids and pets who like to play outdoors. We will solve your problems from the root up- give Auburn Lawn Care and Landscaping a call today so we can schedule your weed control service and you can take back your lawn. ​Our weed control program is an effective year-round system used to kill weeds and prevent them from growing back. We use pre-emergent herbicides to stop weeds from sprouting through the soil that are safe for families and pets and also provide the essential nutrients your lawn needs to grow. Depending on the severity of your weed problem, we may need to spray several times to eliminate fully the stubborn ones that just won’t give up. Our post-emergent herbicides are used to eradicate those singular weeds that seem to pop up after a rainstorm. We will determine which herbicides will be the most efficient on the types of weeds growing in your yard and will devise a weed control schedule customized for your individual lawn. ​An important part of weed control is to maintain a thick, durable turf that can compete against weed growth. To achieve a thicker lawn, our lawn fertilization service will do the trick. We know when to fertilize your lawn and the correct blend of nutrients that will help your yard thrive and help keep weeds from growing in the process. No matter the size of your lawn or how many weeds you have, Auburn Lawn Care and Maintenance will eradicate all of those pesky weeds and help you prevent more from growing back. We want you to be able to enjoy your thick, soft, lush grass and not have to worry about weeds ever again. Contact us about our lawn weed control service today!